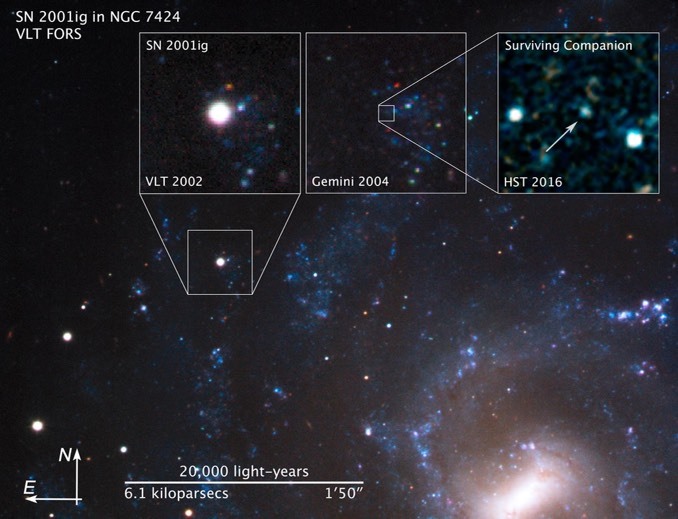 The supernova, called SN 2001ig, is categorised as a Type IIb stripped-envelope supernova. This type of supernova is unusual because most, but not all, of the hydrogen is gone prior to the explosion. This type of exploding star was first identified in 1987 by team member Alex Filippenko of the University of California, Berkeley. 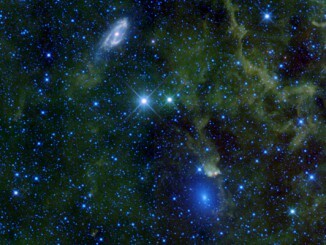 “That was especially bizarre, because astronomers expected that they would be the most massive and the brightest progenitor stars,” explained team member Ori Fox of the Space Telescope Science Institute in Baltimore. 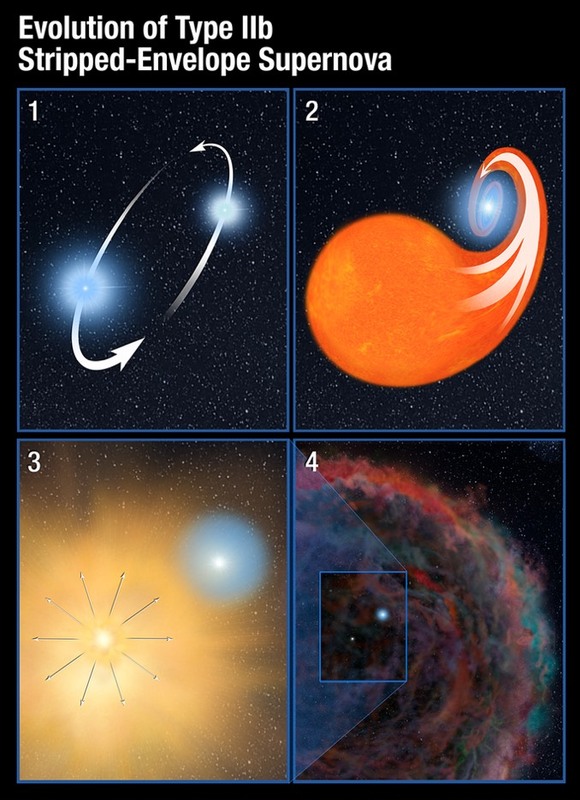 “Also, the sheer number of stripped-envelope supernovas is greater than predicted.” That fact led scientists to theorise that many of the primary stars were in lower-mass binary systems, and they set out to prove it. 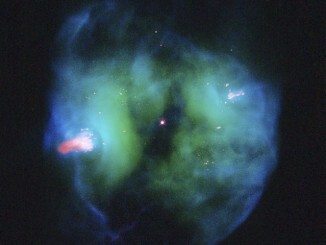 When the primary star exploded, it had far less impact on the surviving companion than might be thought. Imagine an avocado pit—representing the dense core of the companion star—embedded in a gelatine dessert—representing the star’s gaseous envelope. As a shock wave passes through, the gelatine might temporarily stretch and wobble, but the avocado pit would remain intact. A team of UK scientists is attempting to build the first cosmobiological model to explore the habitability of the universe. 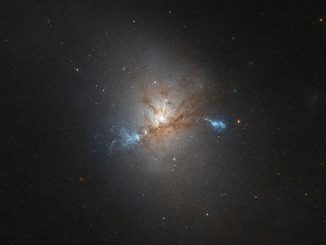 Using a survey of more than 140,000 galaxies nearest to Earth, the team found that elliptical galaxies — rather than spirals like our Milky Way — could be the most probable “cradles of life”.